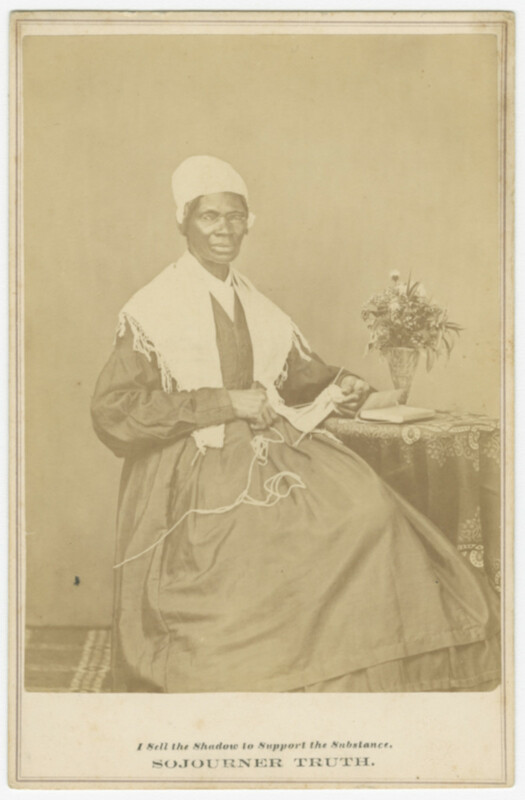 Sojourner Truth was sold at an auction at the age of nine, along with a flock of sheep, for $100. 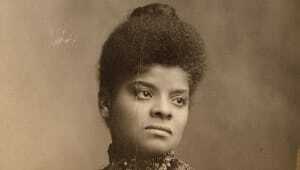 Truth was one of the first black women to successfully challenge a white man in a United States court. 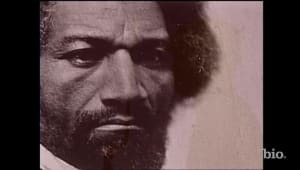 Truth, along with Frederick Douglass and Harriet Tubman, was one of several escaped slaves to rise to prominence as an abolitionist leader and a testament to the humanity of enslaved people. 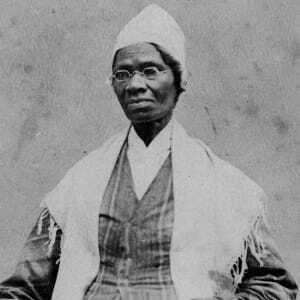 Sojourner Truth is best known for her improvised speech on racial inequalities, "Ain't I a Woman?" delivered at the Ohio Women's Rights Convention in 1851. Sojourner Truth (born Isabella Baumfree, c. 1797 to November 26, 1883) was an African-American abolitionist and women&apos;s rights activist best-known for her speech on racial inequalities, "Ain&apos;t I a Woman? ", delivered extemporaneously in 1851 at the Ohio Women&apos;s Rights Convention. 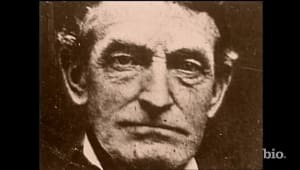 In May of 1851, Truth delivered an improvised speech at the Ohio Women&apos;s Rights Convention in Akron that would come to be known as "Ain&apos;t I a Woman?" 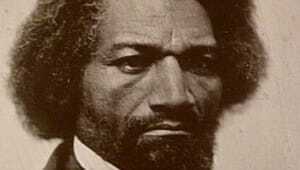 The first version of the speech was published a month later by Marius Robinson, editor of Ohio newspaper The Anti-Slavery Bugle, who had attended the convention and recorded Truth&apos;s words himself. It did not include the question "Ain&apos;t I a woman?" even once. The famous phrase would appear in print 12 years later, as the refrain of a Southern-tinged version of the speech. It is unlikely that Sojourner Truth, a native of New York whose first language was Dutch, would have spoken in this Southern idiom. Even in abolitionist circles, some of Truth&apos;s opinions were considered radical. 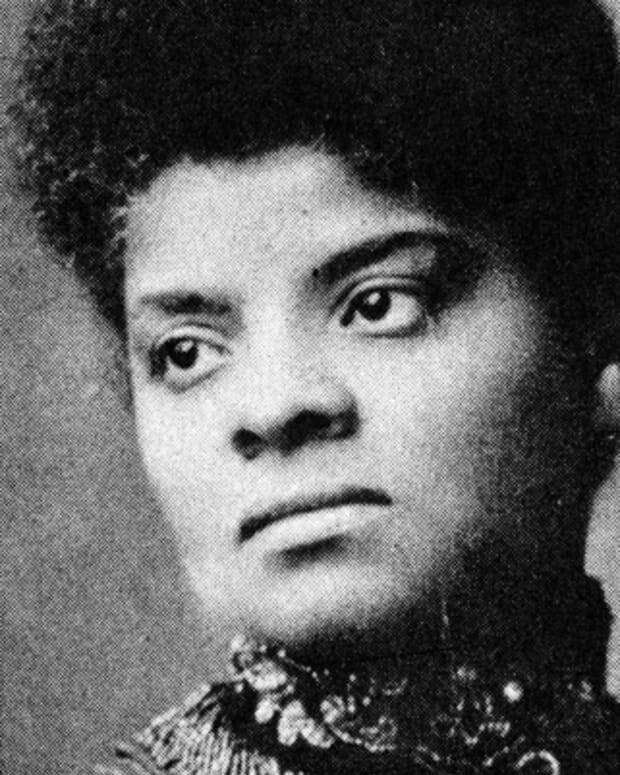 She sought political equality for all women and chastised the abolitionist community for failing to seek civil rights for black women as well as men. 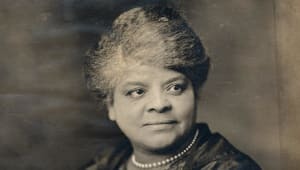 She openly expressed concern that the movement would fizzle after achieving victories for black men, leaving both white and black women without suffrage and other key political rights. The Sojourner Truth Library is located at the State University of New York New Paltz, in New Paltz, New York. In 1970, the library was named in honor of the abolitionist and feminist. The Sojourner Truth House is a nonprofit organization sponsored by the Poor Handmaids of Jesus Christ located in Gary, Indiana. Founded in 1997, the organization serves homeless and at-risk women and their children by providing shelters, housing assistance, therapeutic programs and a food pantry. When Was Sojourner Truth Born? 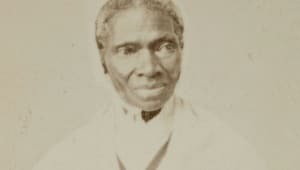 Historians estimate that Sojourner Truth was likely born around 1797; Truth&apos;s date of birth was not recorded, as was typical of children born into slavery. She was born Isabella Baumfree in the town of Swartekill, in Ulster County, New York. Sojourner Truth was one of as many as 12 children born to James and Elizabeth Baumfree. 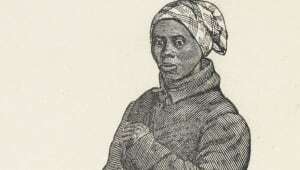 Her father, James Baumfree, was a slave captured in modern-day Ghana; Elizabeth Baumfree, also known as Mau-Mau Bet, was the daughter of slaves from Guinea. The Baumfree family was owned by Colonel Hardenbergh, and lived at the colonel&apos;s estate in Esopus, New York, 95 miles north of New York City. The area had once been under Dutch control, and both the Baumfrees and the Hardenbaughs spoke Dutch in their daily lives. After the colonel&apos;s death, ownership of the Baumfrees passed to his son, Charles. The Baumfrees were separated after the death of Charles Hardenbergh in 1806. 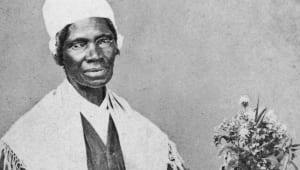 The 9-year-old Sojourner Truth, known as "Belle" at the time, was sold at an auction with a flock of sheep for $100. Her new owner was a man named John Neely, whom Truth remembered as harsh and violent. Over the following two years, Truth would be sold twice more, finally coming to reside on the property of John Dumont at West Park, New York. It was during these years that Truth learned to speak English for the first time. Cabinet card of Sojourner Truth, 1864. Collection of the National Museum of African American History and Culture (NMHAAC), 2013.207.1. Around 1815, Truth fell in love with a slave named Robert from a neighboring farm. The two had a daughter, Diana. Robert&apos;s owner forbade the relationship, since Diana and any subsequent children produced by the union would be the property of John Dumont rather than himself. 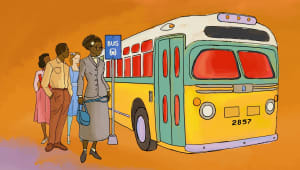 Robert and Sojourner Truth never saw each other again. In 1817, Dumont compelled Truth to marry an older slave named Thomas. Their marriage produced a son, Peter, and two daughters, Elizabeth and Sophia. 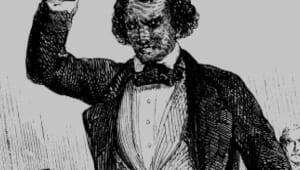 The state of New York, which had begun to negotiate the abolition of slavery in 1799, emancipated all slaves on July 4, 1827. The shift did not come soon enough for Truth. After John Dumont reneged on a promise to emancipate Truth in late 1826, she escaped to freedom with her infant daughter, Sophia. Her other daughter and son stayed behind. Shortly after her escape, Truth learned that her son Peter, then five years old, had been illegally sold to a man in Alabama. She took the issue to court and eventually secured Peter&apos;s return from the South. 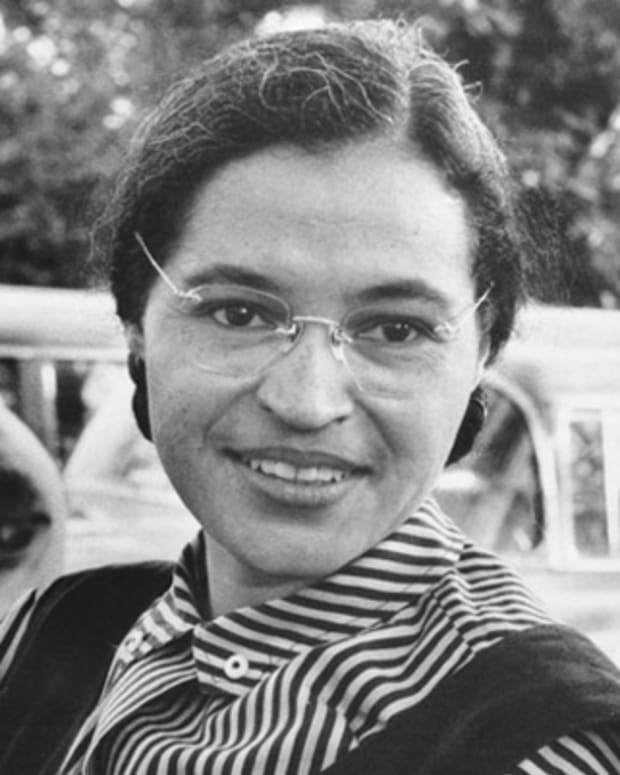 The case was one of the first in which a black woman successfully challenged a white man in a United States court. Sojourner Truth&apos;s early years of freedom were marked by several strange hardships. 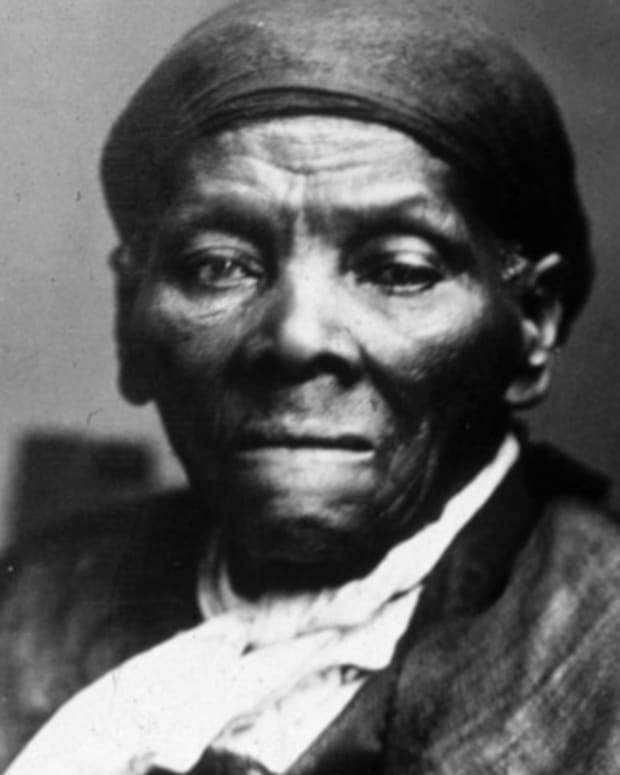 Truth converted to Christianity and moved with her son Peter to New York City in 1829, where she worked as a housekeeper for Christian evangelist Elijah Pierson. She then moved on to the home of Robert Matthews, also known as Prophet Matthias, for whom she also worked as a housekeeper. Matthews had a growing reputation as a con man and a cult leader. Shortly after Truth changed households, Elijah Pierson died. Robert Matthews was accused of poisoning Pierson in order to benefit from his personal fortune, and the Folgers, a couple who were members of his cult, attempted to implicate Truth in the crime. In the absence of adequate evidence, Matthews was acquitted. Because he had become a favorite subject of the penny press, he decided to move west. In 1835 Truth brought a slander suit against the Folgers and won. After Truth&apos;s successful rescue of her son, Peter, from slavery in Alabama, mother and son stayed together until 1839. 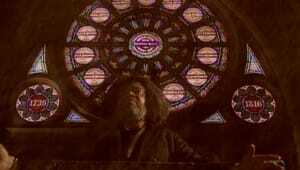 At that time, Peter took a job on a whaling ship called the Zone of Nantucket. Truth received three letters from her son between 1840 and 1841. When the ship returned to port in 1842, however, Peter was not on board. Truth never heard from him again. On June 1, 1843, Isabella Baumfree changed her name to Sojourner Truth, devoting her life to Methodism and the abolition of slavery. In 1844, Truth joined the Northampton Association of Education and Industry in Northampton, Massachusetts. Founded by abolitionists, the organization supported a broad reform agenda including women&apos;s rights and pacifism. Members lived together on 500 acres as a self-sufficient community. Truth met a number of leading abolitionists at Northampton, including William Lloyd Garrison, Frederick Douglass and David Ruggles. Although the Northampton community disbanded in 1846, Sojourner Truth&apos;s career as an activist and reformer was just beginning. 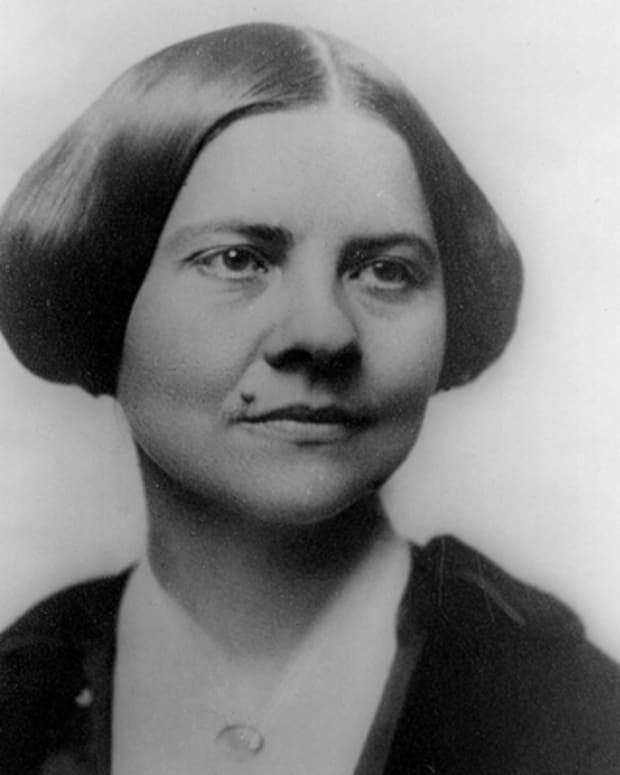 In 1850, Truth spoke at the first National Women&apos;s Rights Convention in Worcester, Massachusetts. She soon began touring regularly with abolitionist George Thompson, speaking to large crowds on the subjects of slavery and human rights. Truth delivered her famous “Ain’t I a Woman?” speech at the 1851 Ohio Women&apos;s Rights Convention. She continued to tour the state from 1851 to 1853, working closely with Robinson to publicize the antislavery movement in the state. 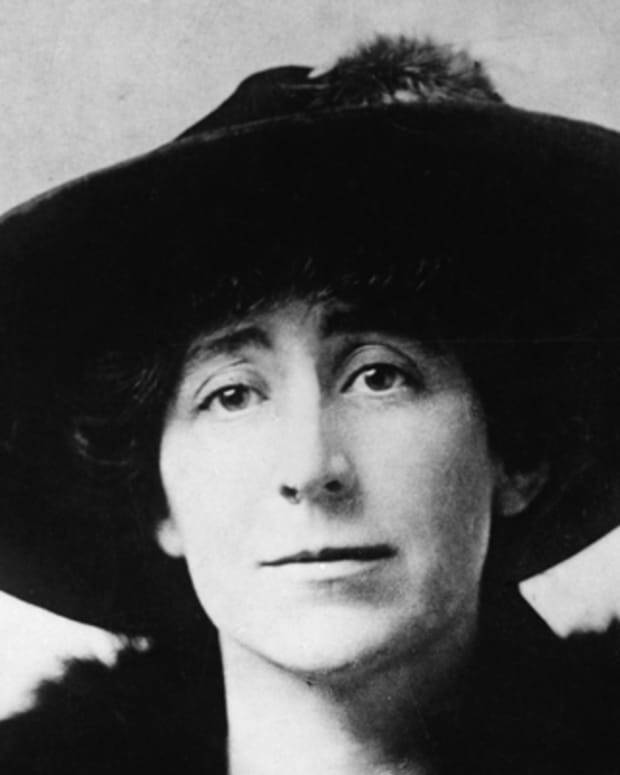 As Truth&apos;s reputation grew and the abolition movement gained momentum, she drew increasingly larger and more hospitable audiences. 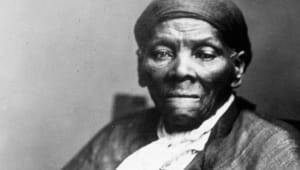 She was one of several escaped slaves, along with Frederick Douglass and Harriet Tubman, to rise to prominence as an abolitionist leader and a testament to the humanity of enslaved people. Sojourner Truth’s memoirs were published under the title The Narrative of Sojourner Truth: A Northern Slave in 1850. Truth dictated her recollections to a friend, Olive Gilbert, since she could not read or write. William Lloyd Garrison wrote the book&apos;s preface. 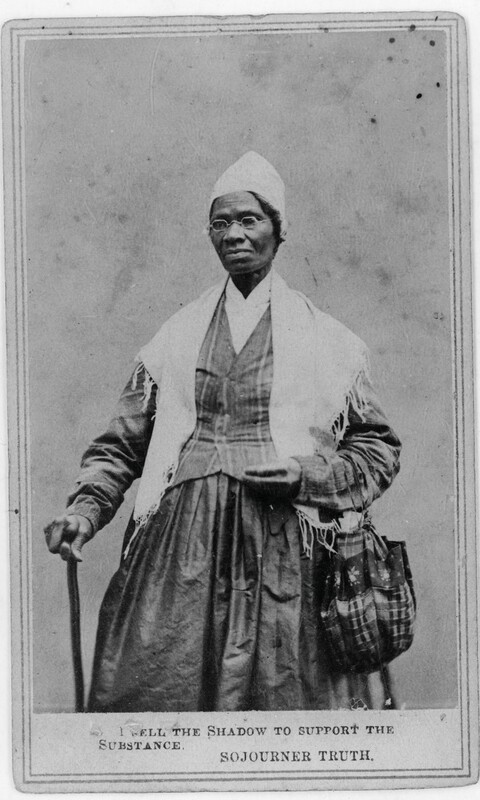 Sojourner Truth put her growing reputation as an abolitionist to work during the Civil War, helping to recruit black troops for the Union Army. She encouraged her grandson, James Caldwell, to enlist in the 54th Massachusetts Regiment. In 1864, Truth was called to Washington, D.C., to contribute to the National Freedman&apos;s Relief Association. 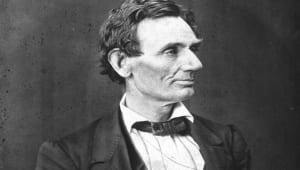 On at least one occasion, Truth met and spoke with President Abraham Lincoln about her beliefs and her experience. True to her broad reform ideals, Truth continued to agitate for change even after Lincoln issued his Emancipation Proclamation. 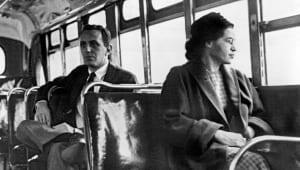 In 1865, Truth attempted to force the desegregation of streetcars in Washington by riding in cars designated for whites. 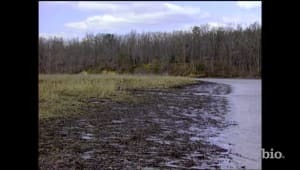 A major project of Truth’s later life was the movement to secure land grants from the federal government for former slaves. 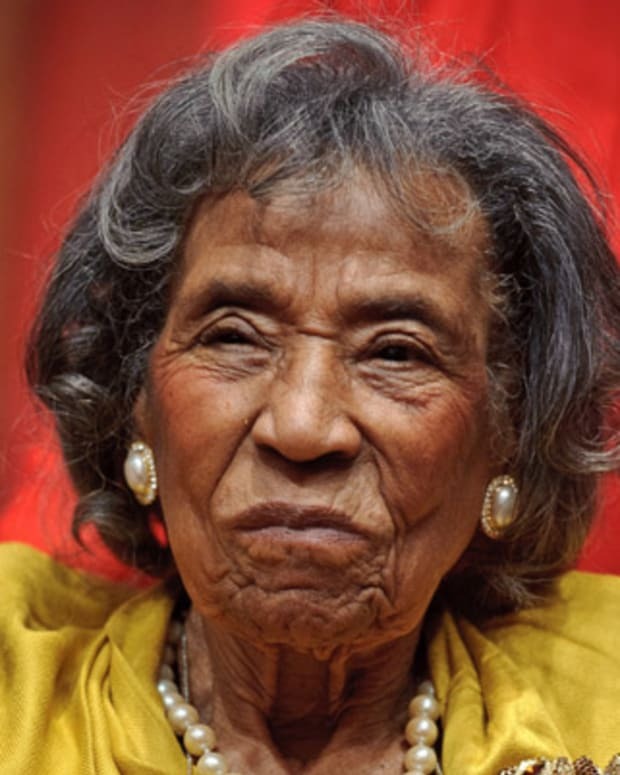 She argued that ownership of private property, and particularly land, would give African Americans self-sufficiency and free them from a kind of indentured servitude to wealthy landowners. Although Truth pursued this goal forcefully for many years, she was unable to sway Congress. Until old age intervened, Truth continued to speak passionately on the subjects of women&apos;s rights, universal suffrage and prison reform. She was also an outspoken opponent of capital punishment, testifying before the Michigan state legislature against the practice. She also championed prison reform in Michigan and across the country. 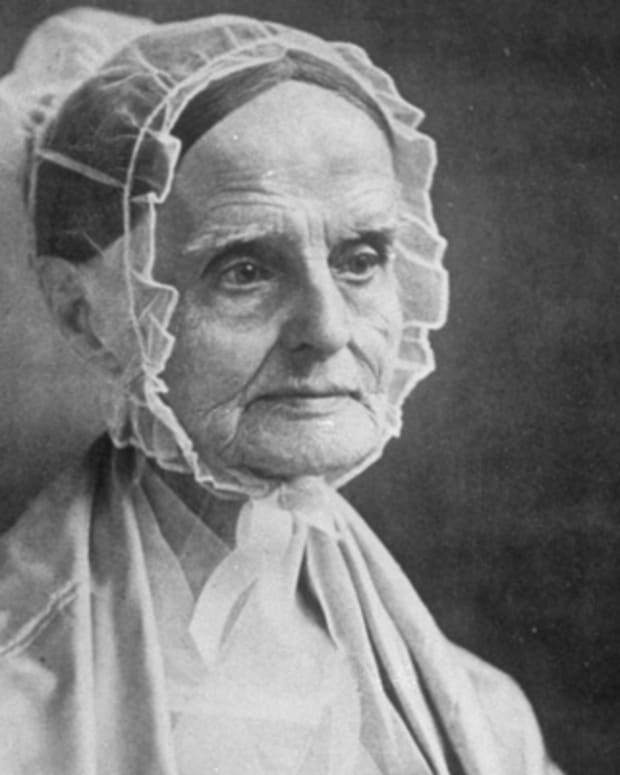 While always controversial, Truth was embraced by a community of reformers including Amy Post, Wendell Phillips, William Lloyd Garrison, Lucretia Mott and Susan B. Anthony — friends with whom she collaborated until the end of her life. When Did Sojourner Truth Die? Sojourner Truth died at her home in Battle Creek, Michigan, on November 26, 1883. 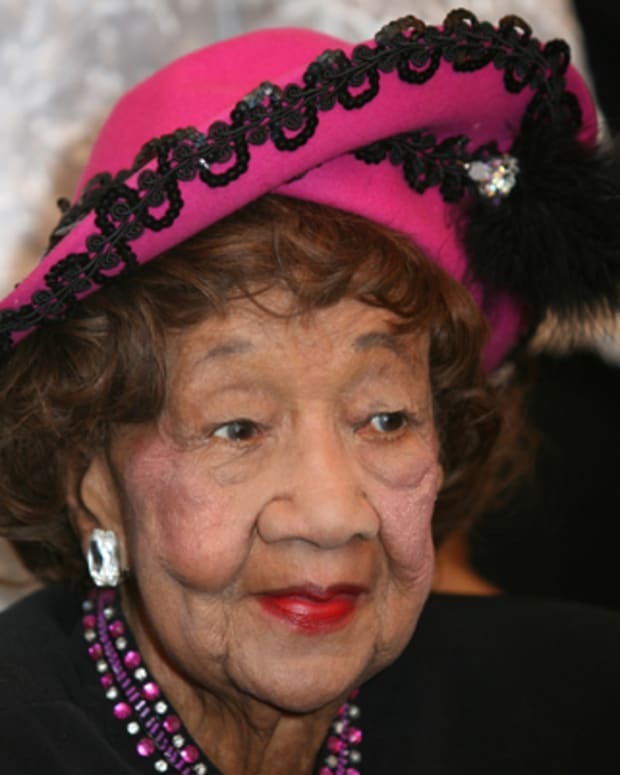 She is buried alongside her family at Battle Creek&apos;s Oak Hill Cemetery. 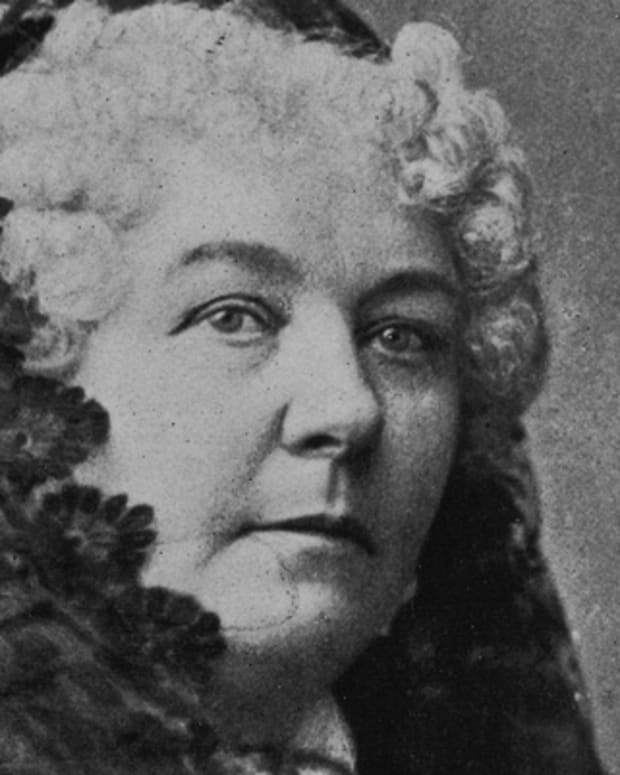 Truth is remembered as one of the foremost leaders of the abolition movement and an early advocate of women&apos;s rights. Abolition was one of the few causes that Truth was able to see realized in her lifetime. The 19th Amendment, which enabled women to vote, was not ratified until 1920, nearly four decades after Sojourner Truth&apos;s death.